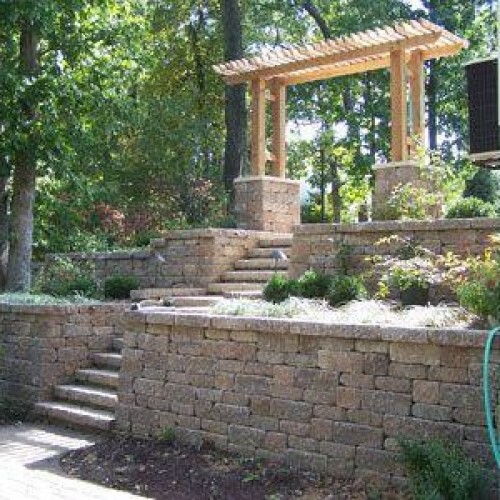 Retaining Walls and Steps add variety and create interest in your landscape. They`re also the perfect complement to your garden,walkways, patios, outdoor kitchens, and more. 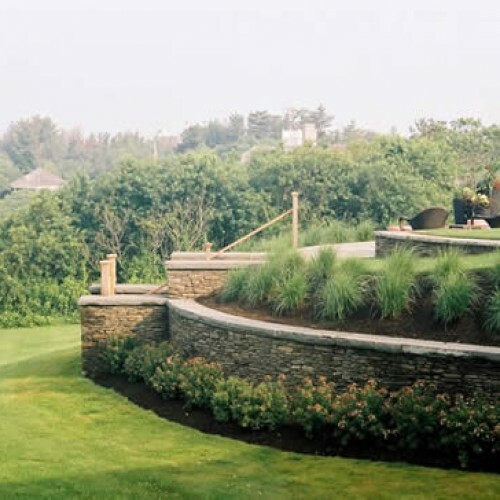 We offer you a wide variety of retaining wall options, from natural stone to decorative engineered wall systems. We’ll show you all of the options and explain the benefits of the different types of retaining walls available to you based on your needs and design requirements. 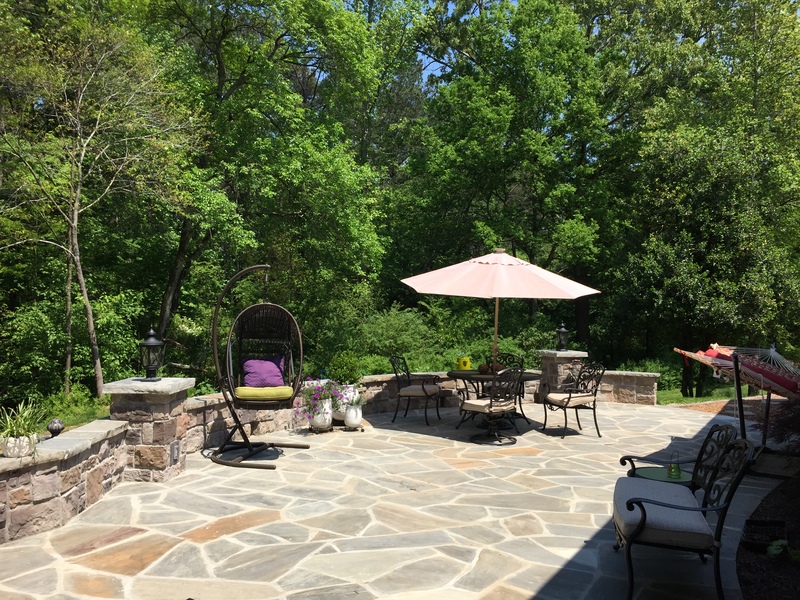 Take a moment and view some of our retaining walls pictures below and then give us a call and see how we can incorporate some of these exciting features at your home.